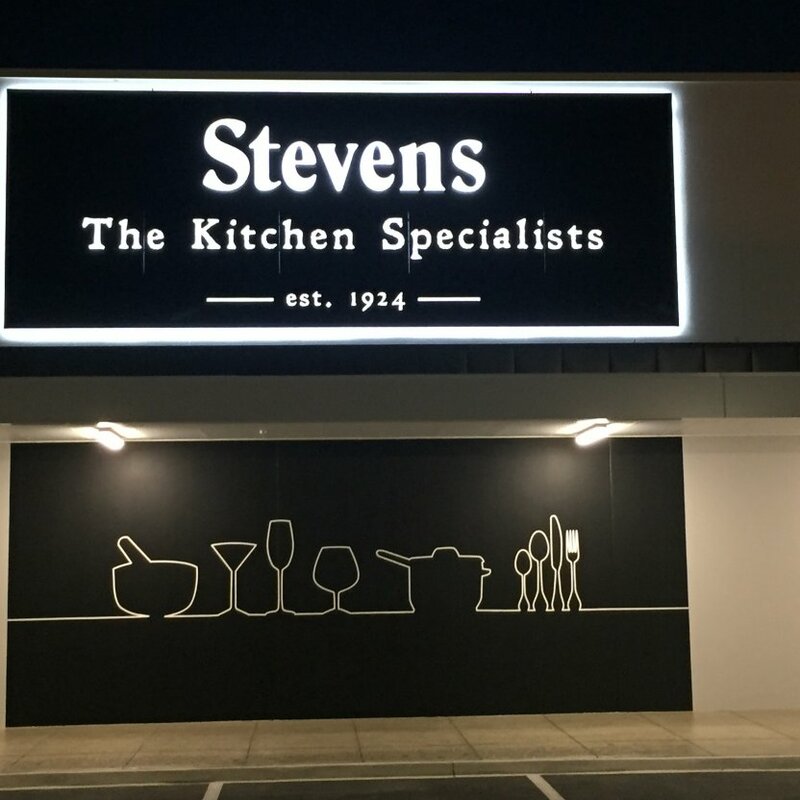 Illuminated signs are a fantastic way to increase the visual impact of your signs, to get your signage to stand out from its surroundings and in some cases, giving your sign two distinct looks; day and night. We are able to design, manufacture and install illuminated signs to any clients' requirements in durable translucent acrylic. We only use high quality LED lighting in our illuminated signs, which are not only durable, more consistent in brightness output, offer unmatched control of light output for effects, but also running at 12volts, are safe in case of incident and incredibly cost effective to run. 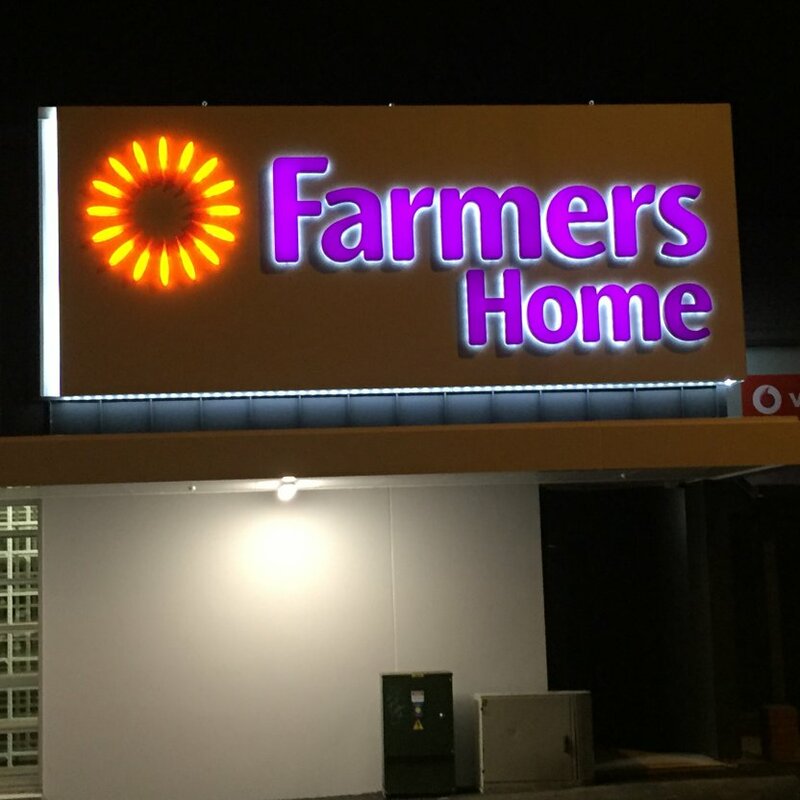 Back lighting of letters washing the entire Fascia with light, and convex coloured logo button below.